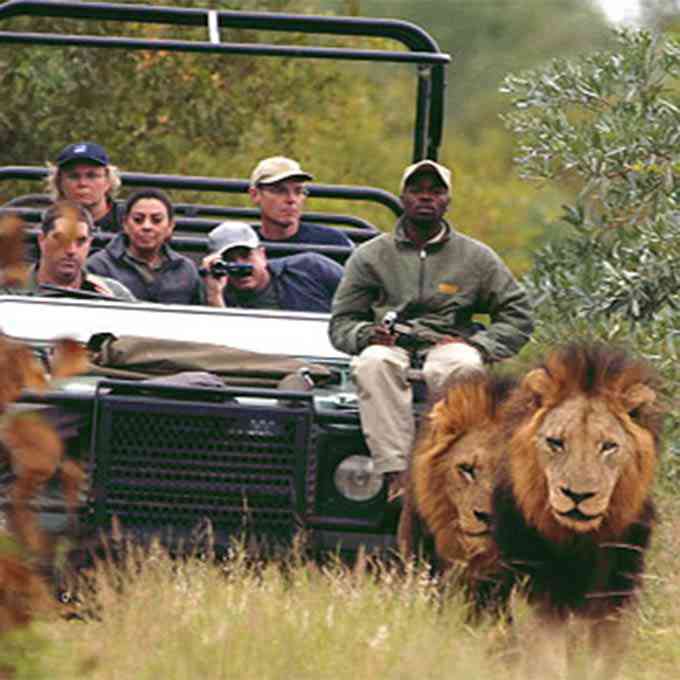 Sabi Sands is the best place in the world for a safari. There are some things you need to know before setting off to Sabi Sands Game Reserve in South Africa. How long does it take to get there? Can everyone travel there? Why is this place so unique? And what should you bring? These and all your other questions will be anwered in the sections below. Find a question unanswered? Make use of the contact form below and we will be happy to assist you! Sabi Sands Private Game Reserve near Kruger National Park in South Africa is one of those very special places in the world and is the ultimate African safari destination. Searching for that one special offer that makes all your safari dreams come through? Our Sabi Sands special deals offer excellent value for money. We hope to see you soon! 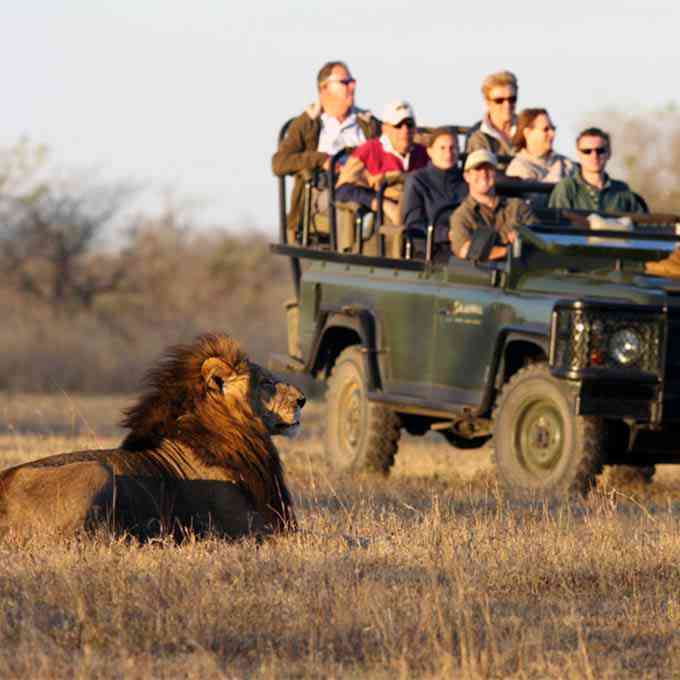 The Sabi Sands is one of South Africa's best accessible game reserves. We have multiple daily flights, three access gates and a lot of world-class roads leading right to us. So incredible, we started to plan a return trip during the flight home! The food was spectacular - budget on gaining a kg or 3! Good, fresh South African food, prepared and served in style. You will love it! ...the highlights being following a pack of wild dogs and watching a leopard and her cub jumping from branch to branch high up in the trees. 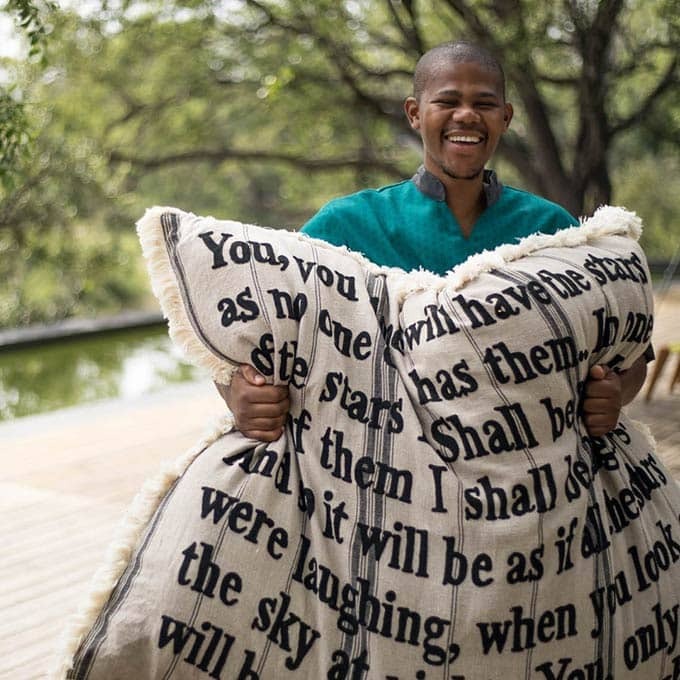 You will need a good place to sleep when travelling to the Sabi Sands Private Game Reserve as you will experience that your time in the African bush will have a rather tireing effect on you. 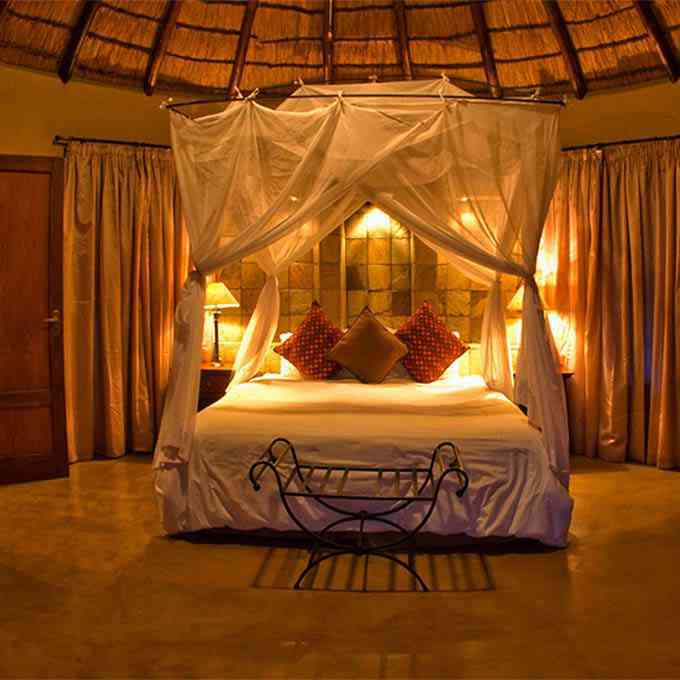 Fortunately, Sabi Sands offers a perfect bed to everyone, and for every budget. 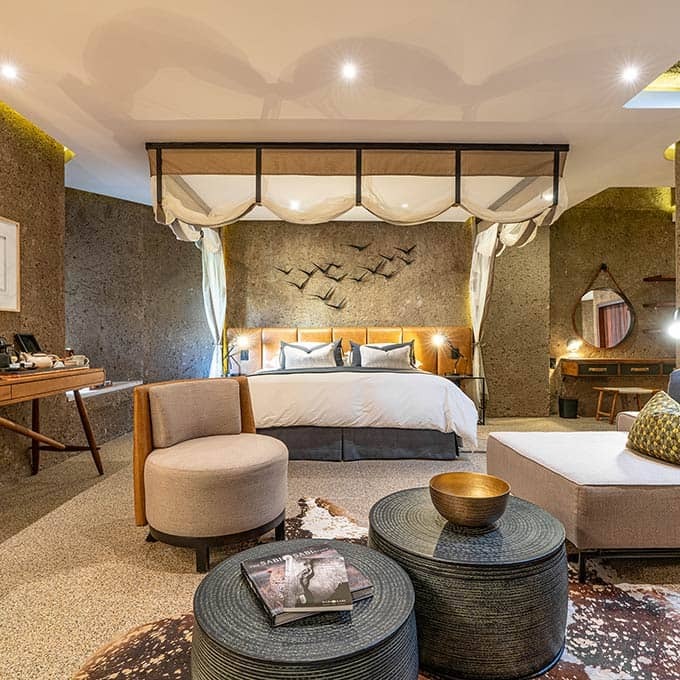 As there is quite a number of lodges to choose from in the Sabi Sands Game Reserve you can be sure to enjoy an exclusive experience guaranteeing an absolutely unforgettable time in the African bush! Chitwa Chitwa Lodge overlooks one of the largest lakes in the Sabi Sands. It is designed as a spacious yet intimate camp - presenting sophistication in a relaxed atmosphere. Eight suites all have a plunge pool. Ulusaba Private Game Reserve, member of Virgin Limited Edition’s award-winning collection of retreats, is Sir Richard Branson’s safari lodge located in the Western sector of the Sabi Sand Private Game Reserve. 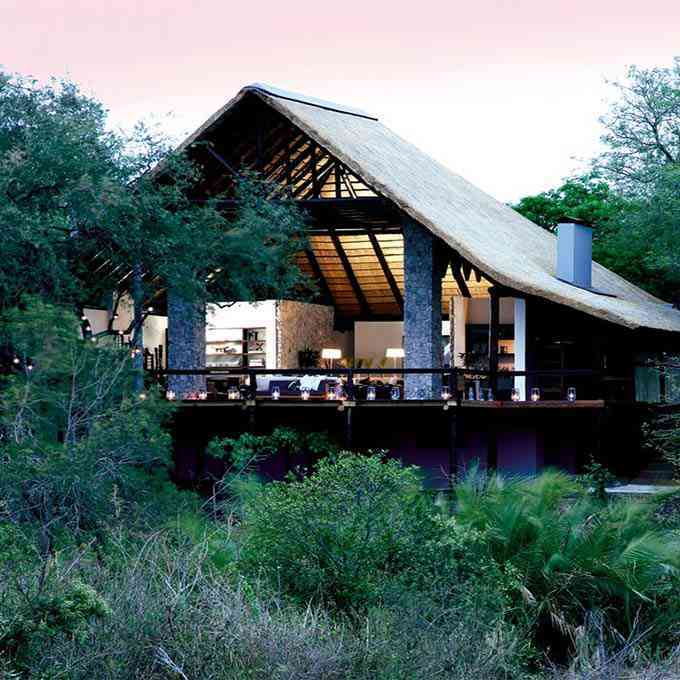 Notten's is one of the original family run lodges in Africa, and a true gem within the Sabi Sands. 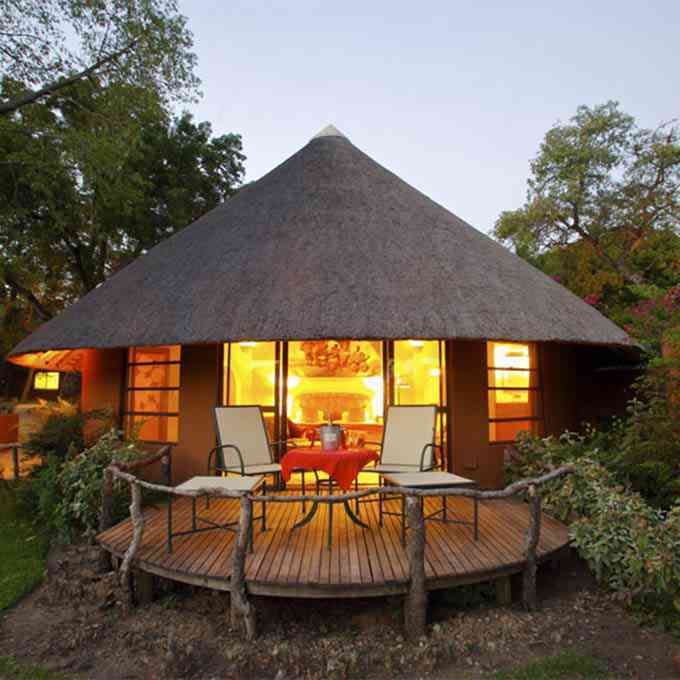 As one of the original lodges, it has a magical bush atmosphere and offers a truly authentic African safari experience. The award winning Lion Sands is the only private reserve to have access to the perennial Sabie River, which it shares with Kruger National Park. You will find five beautiful lodges here, so there's always one that suits your taste! 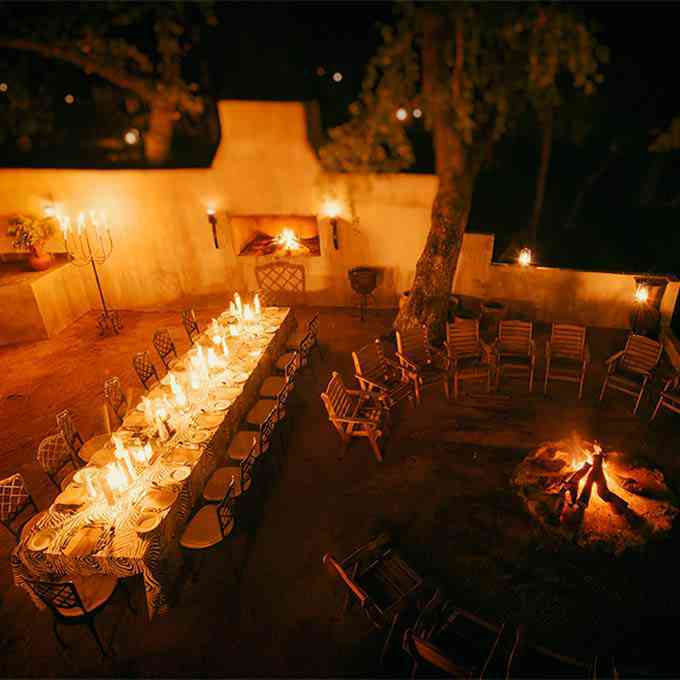 Within the Sabi Sands, Sabi Sabi has created three unique worlds through its four first-class camps : one of yesterday's colonial romance; today's classic bush experience; and tomorrow's African renaissance. In both Singita lodges guests share the privilege of experiencing this wonderful part of Africa. Spanning more than 45,000 acres, Singita is renowned for high concentrations of big game and frequent leopard sightings. 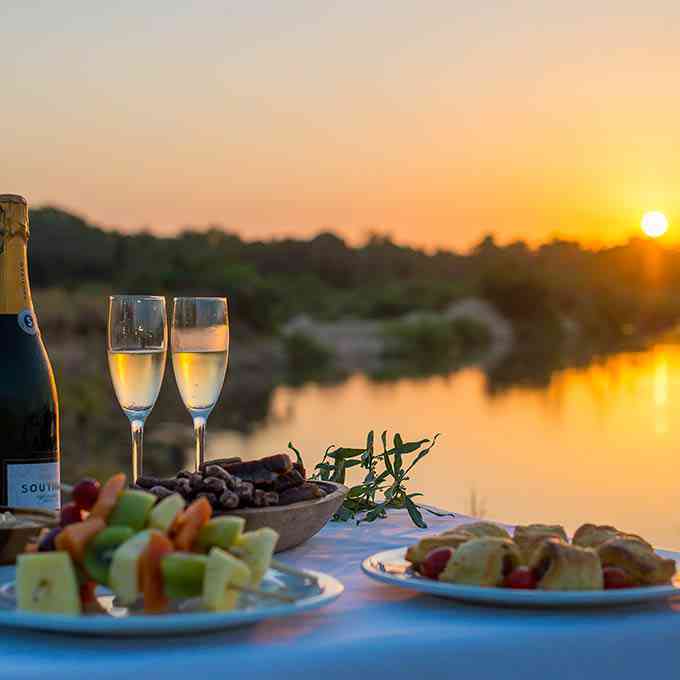 Dulini Game Reserve boasts some extraordinary safari lodges, such as Dulini River Lodge, Leadwood Lodge and Dulini Lodge, where luxury accommodation provide an elegant contrast to the rugged bushveld. 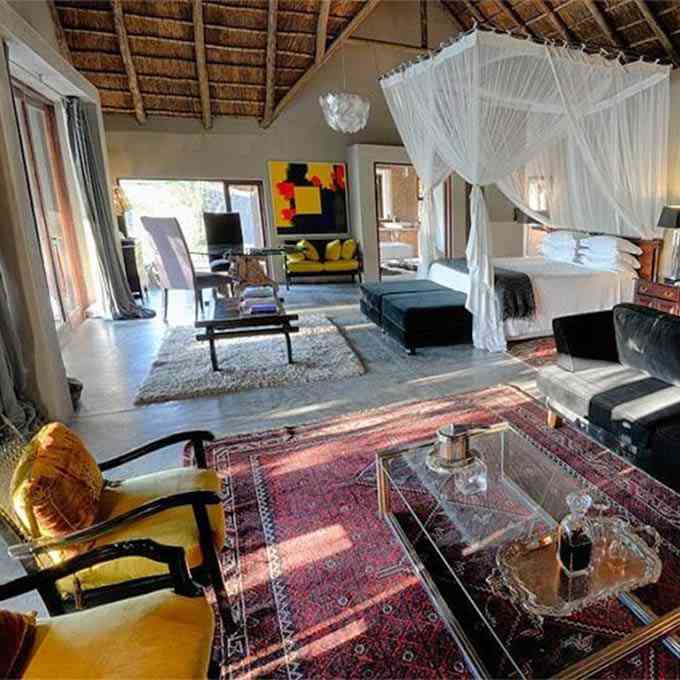 Elephant Plains Lodge offers comfortable style and affordable luxury. This lodge is family owned and sleeps a maximum of 24 guests. As such, you can be sure to expect personal service and a warm atmosphere. 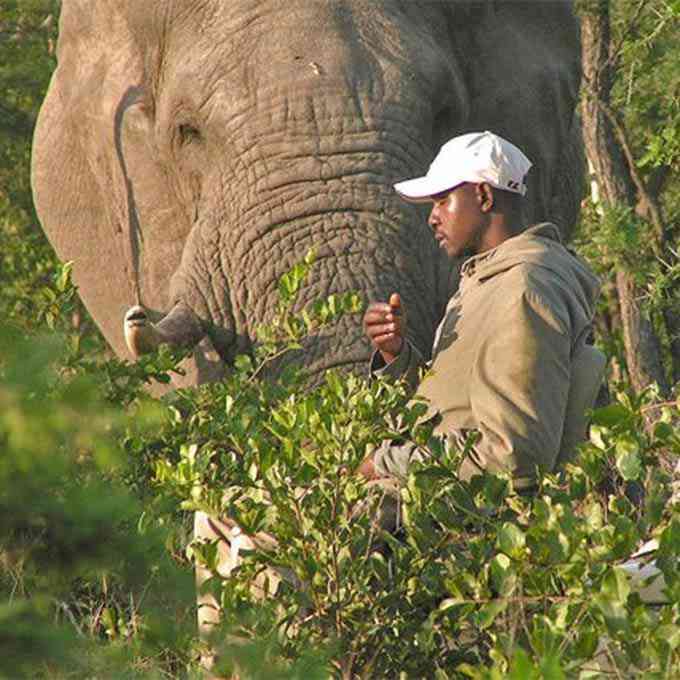 Arathusa offers an affordable wildlife and Big 5 Safari experience in a traditional safari camp. In front of your chalet is a lake that attracts lots of game throughout the day: perfect for game viewing from your lazy chair! 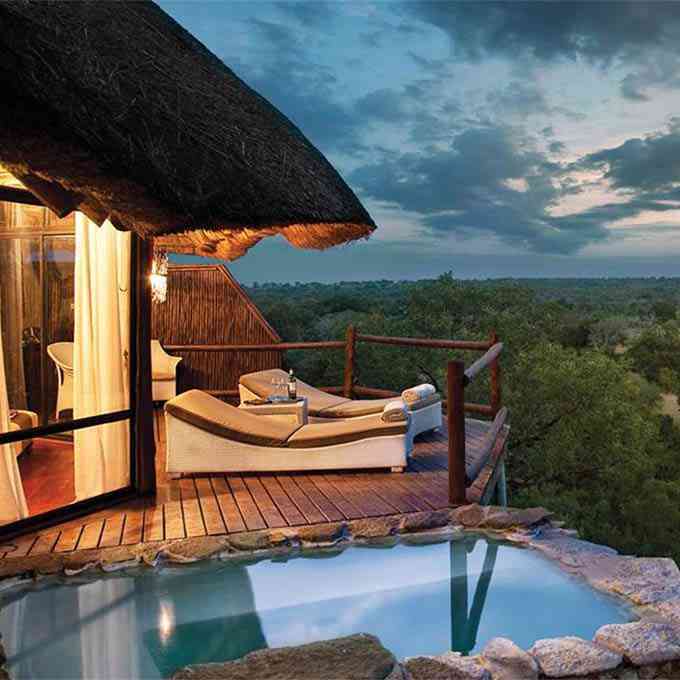 Expect to enjoy some amazing views over the African bush when staying in Leopard Hills Lodge. 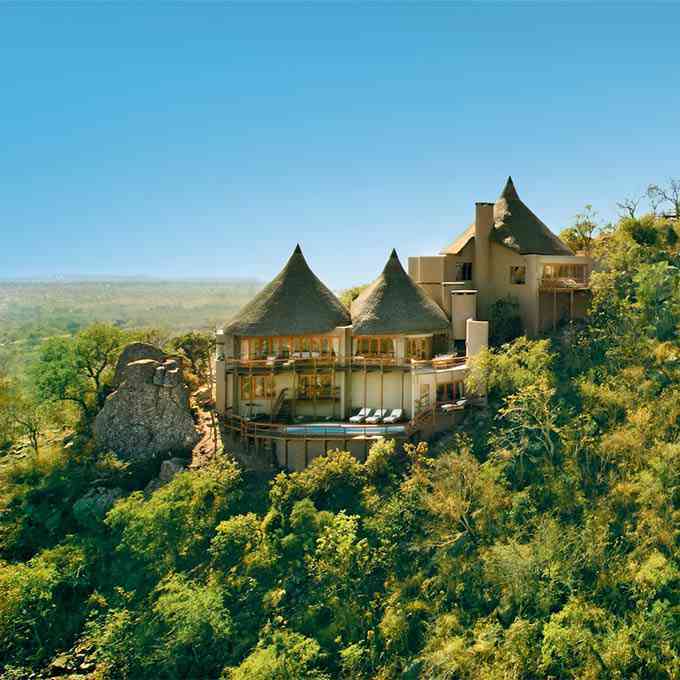 Eight luxury suites offer only the best safari accommodation. Enjoy the sunset from your viewing deck or plunge pool. Kirkman's is a well known historic camp which was originally built in the 1920s. It aires a feeling of an early rural homestead, with a vintage style and gracious ambience. All cottages have a deck overlooking the Sand River. To ensure travellers of the best possible attention, Nkorho only sleeps a maximum of twelve people in six stylish thatched chalets. The spacious rooms have en suite bathrooms, contemporary interiors, and offer complete privacy. Londolozi is one of the pioneering Private Game Reserves of the ecotourism industry in South Africa and an unashamedly family run, stand alone operation. 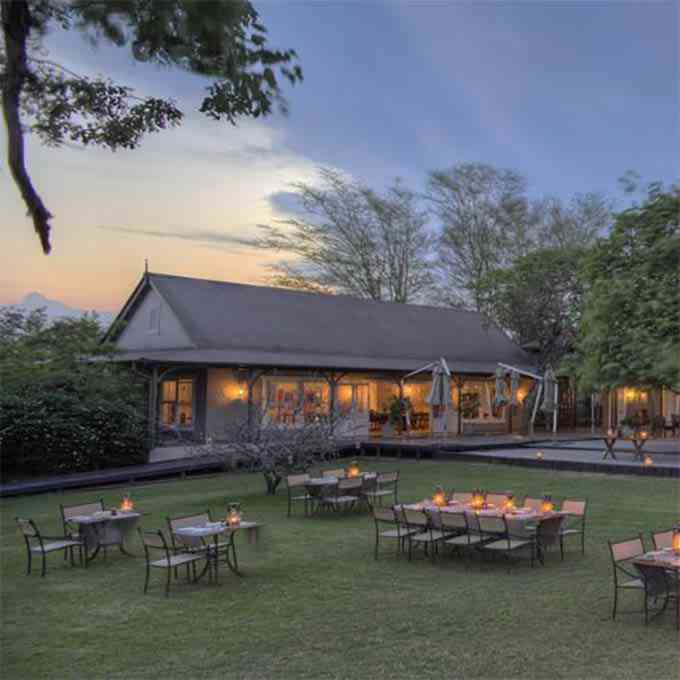 There are five beautifully appointed lodges to choose from. 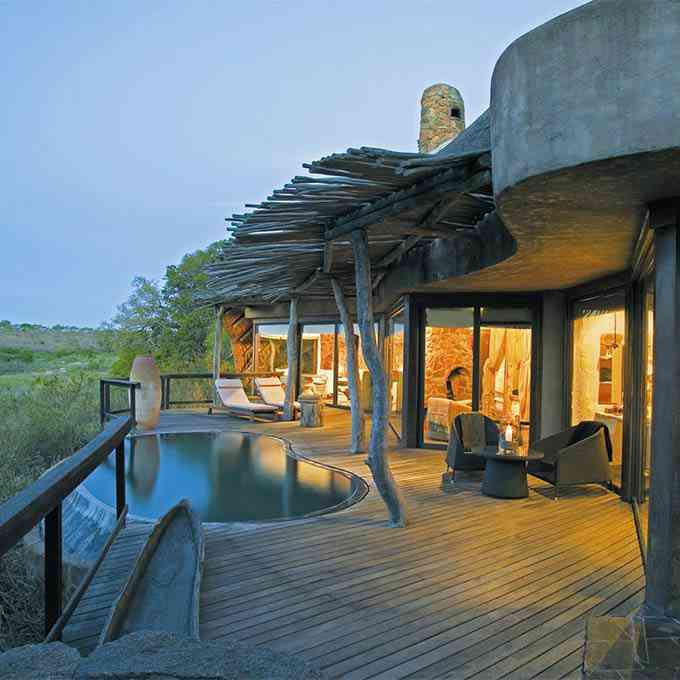 A longtime favourite and much loved true South African safari lodge. Savanna Lodge is situated in an area where 'Big 5' sightings are so common that it is not unusual to see all of them during a single activity. Idube is situated in prime game area. Many animals are seen close to the lodge on a daily basis. 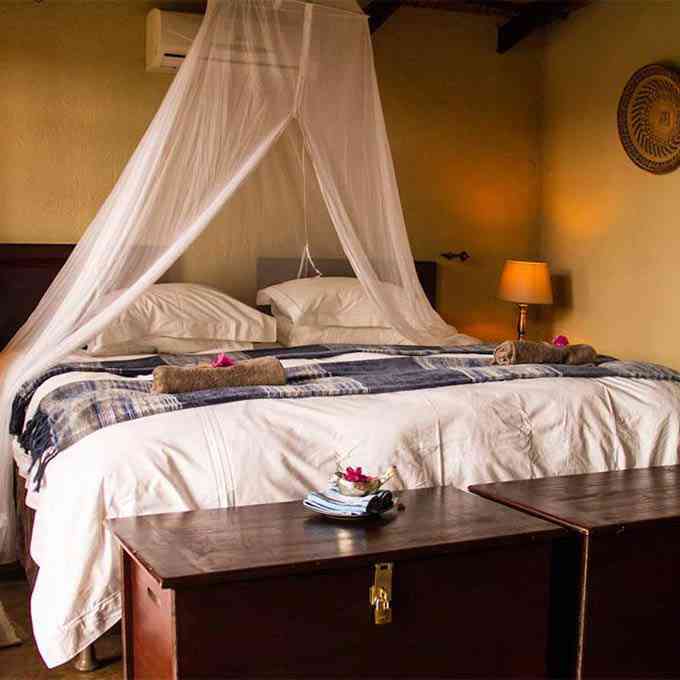 The lodge is family owned and offers just ten luxury suites. Each suite has its own private wooden deck, great for wildlife viewing! 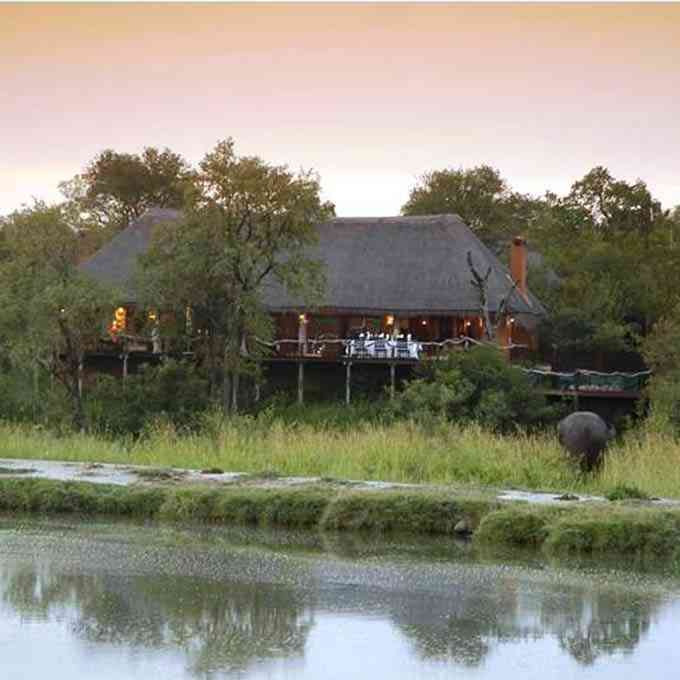 Inyati Game Lodge is situated on the banks of the Sand River providing stunning river views. 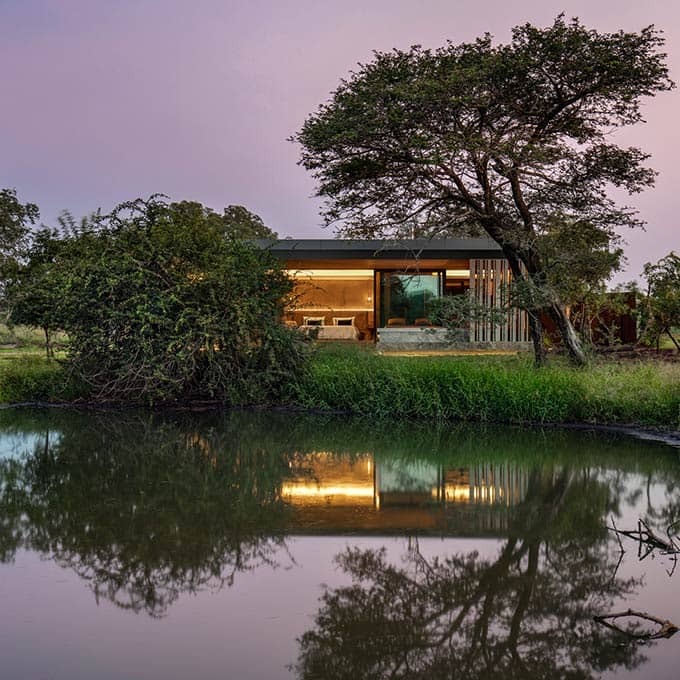 All chalets have been refurbished recently, now offering perfect luxury safari accommodation in the midst of the Sabi Sands Reserve. An innate understanding of the bush and a deep love for Africa: these two elements define Silvan’s story. Book yourself a stay in this new, luxury lodge and leave with an uplifted spirit and a firmly rooted love for this land. Typified by a contemporary ethnic design, this 8 room luxury lodge offers intimacy and exlusivity accompanied by superb service. 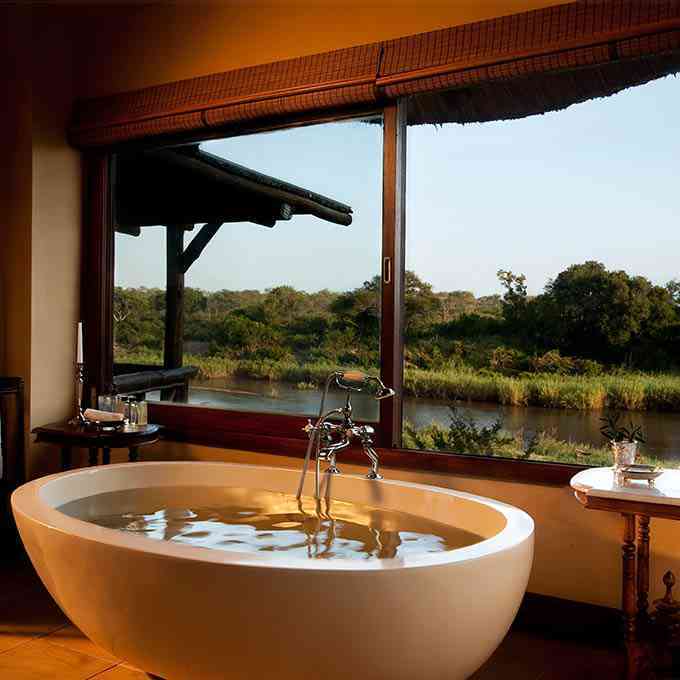 It is the perfect place to enjoy the rough African bush in complete relaxation. 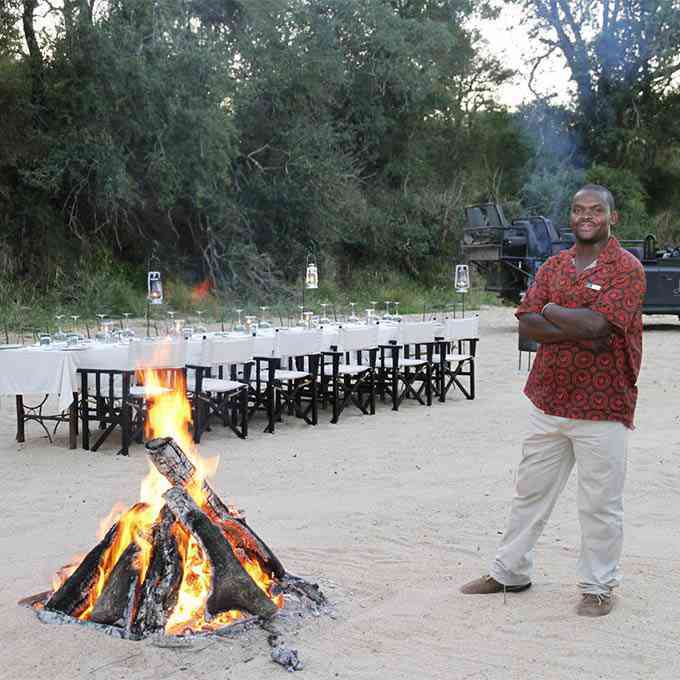 Umkumbe Safari Lodge is owner-managed and run; ensuring guests enjoy a personal, rustic and real South African safari experience. The lodge consists of six chalets with most overlooking the Sand River. Many years of superb service has resulted in the satisfaction of many guests. Relax in the unpretentious elegance and style of one of the finest safari experiences in Africa at Mala Mala Private Game Reserve. 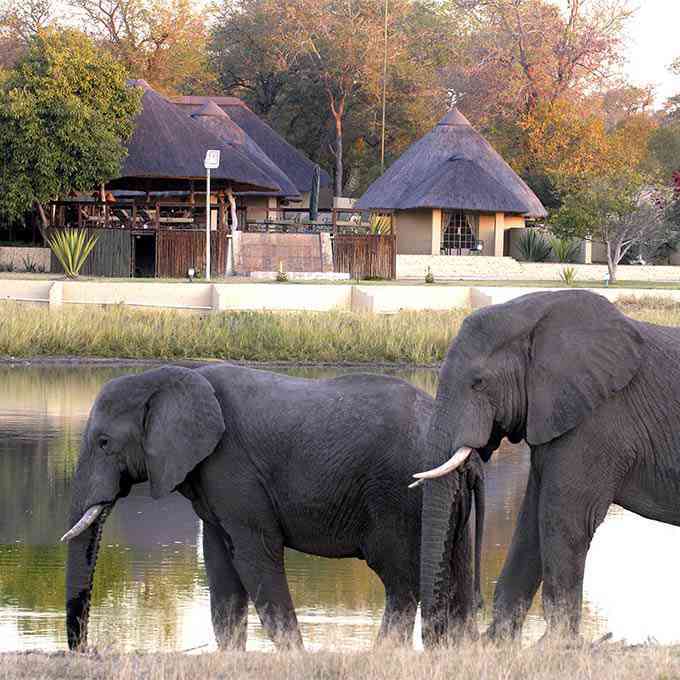 Simbambili Game Lodge is a destination for the discerning traveller. Sophisticated yet simple, each suite has spectacular views whether from the unique en-suite bathrooms and salas or individual plunge pools. The best way of getting an idea what the Sabi Sands Game Reserve is about is by seeing some incredible footage from the area. We went out with our video camera and spent a lot of time outdoors to get you some of the most beautiful shots of the reserve imagineable. Visit our Sabi Sands videos overview page for more videos and get inspired for your Sabi Sabi safari. We were off road and moving with the animals or quietly sitting watching them playing or feasting....magical. The staff went out of their way to make our wedding and honeymoon as special as it could ever be. We were blown away. Great place for viewing big cats! We hope you have found all information needed to decide that the Sabi Sands Game Reserve is the perfect place for your next travel adventure. Still have questions? Or maybe you would like some more specific information about one of the topics on this page? Please fill in the contact form and we will get back to you soon!